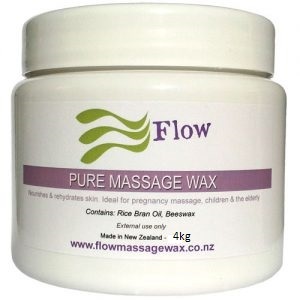 Below is an interesting article looking at the pros and cons of massage. 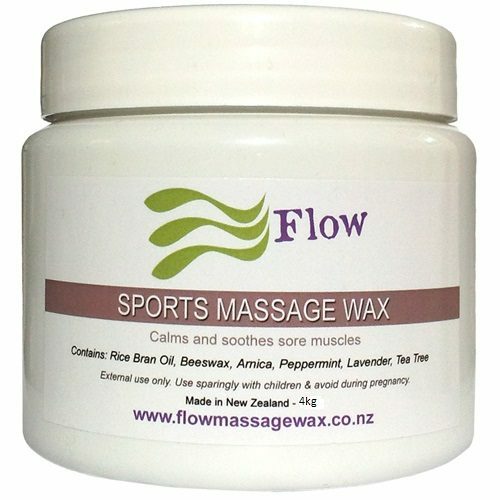 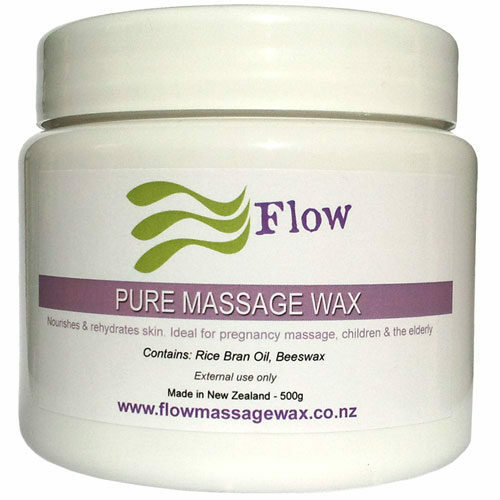 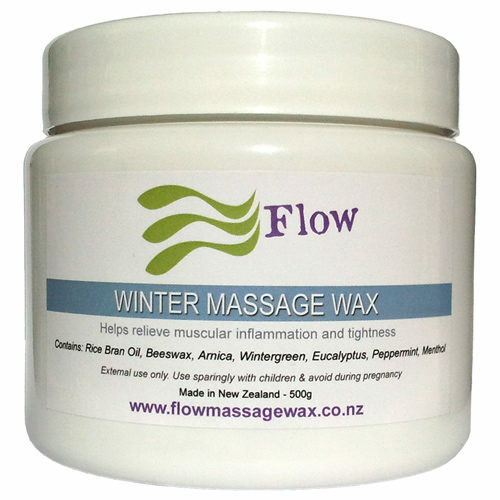 Either way, there is no doubt that for most of us, a gentle rub on our sore muscles with your favorite blend of Flow Massage Wax, (Sports, Fresh, Relaxation, Pure or Winter Blend) will give us some relief for a time. 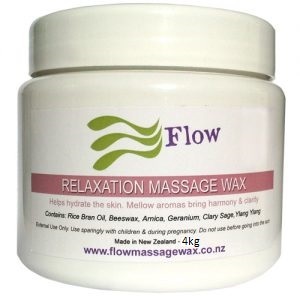 Source: Massage Therapy: Does it Work?